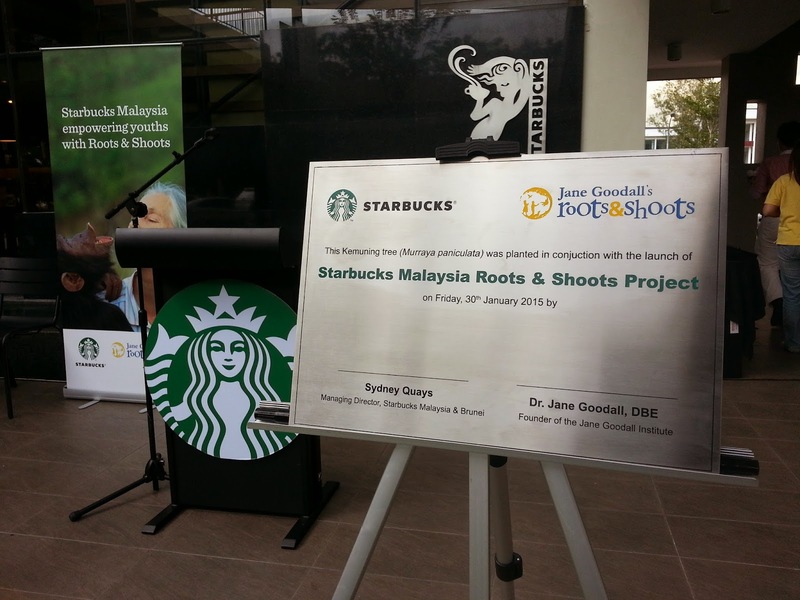 HOPE worldwide Malaysia is honored to be invited to attend the Official Launching of Starbucks Malaysia Roots and Shoots Project. Being a part of this program was indeed a great privilege, because we got to listen to Dr. Jane Goodall's life story shared by herself about how she was so curious to know about the nature and animals since she was very young and her journey in persevering the mother nature. 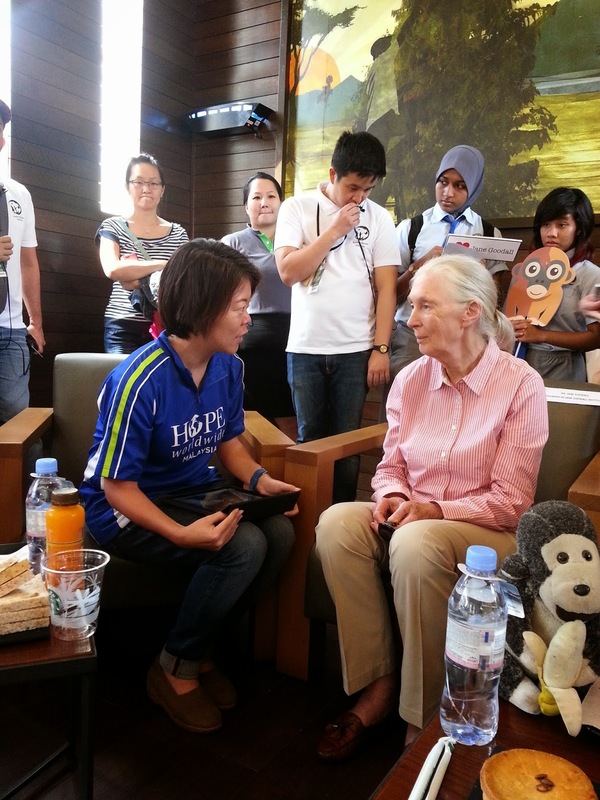 Dr. Jane Goodall Roots and Shoots Project was founded in 1991, with its goal is to bring together youngsters to work on environmental, conservation and humanitarian issues. 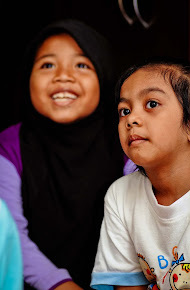 Now, after spanning for more than two decades, the project is still growing strong and eventually, Roots and Shoots project is here in Malaysia! Dr. Jane Goodall has been tirelessly travelling more than 300 days in a year, just to advocate her awareness to different countries. 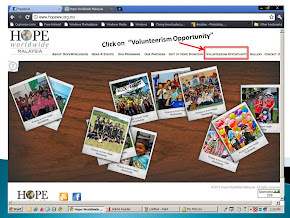 During the launching ceremony, the Executive Director of HOPE worldwide Malaysia presented one of the projects we have been working closely with Starbucks Malaysia, the Community Computer Centre in Kg. 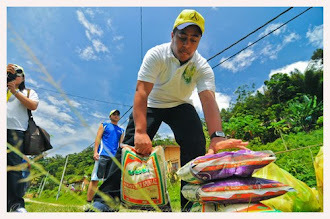 Lubok Jaya, which we facilitate the computer learning program for the students aged from 7 to 17 years old at the village. With this, one of the students shared with Dr. Goodall about her learning experience in the computer centre. 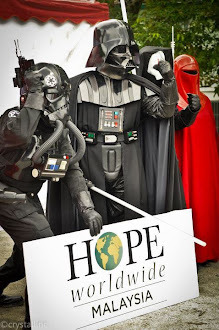 Together, we hoped for a better world for all of us and our generations to live in. 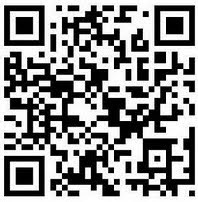 And it starts from each and every individual, which is you and me, by making the change. 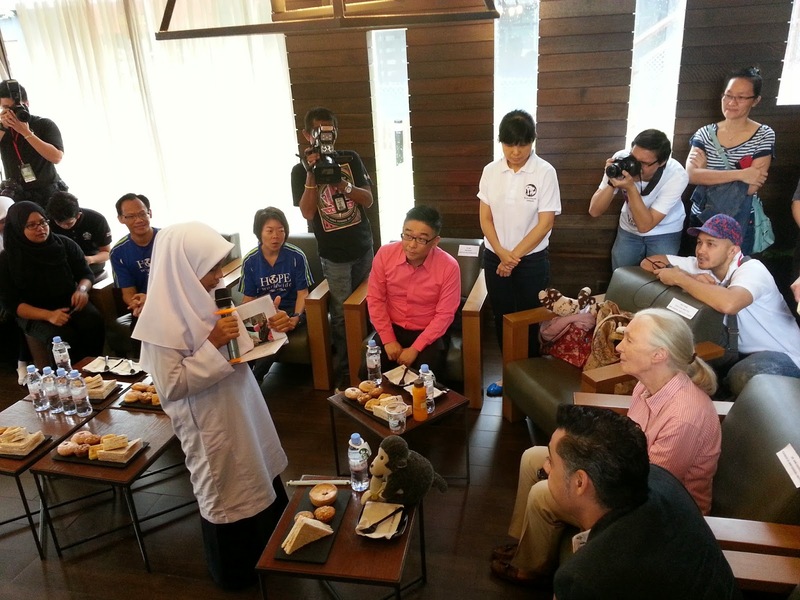 Check out the updates about the event from our Facebook page by clicking into: Dr. Jane Goodall in Malaysia! Thanks to the group of volunteers from INTI International College who volunteered in the first session of the first semester for MY Reading Program in 2015. 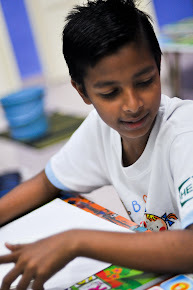 This year, each student carries a book as the book is going to record down their learning progress like their evaluation scoring, vocabulary tests, spelling and word search puzzle. So, one of the activities of the day was for the children to make their book cover. 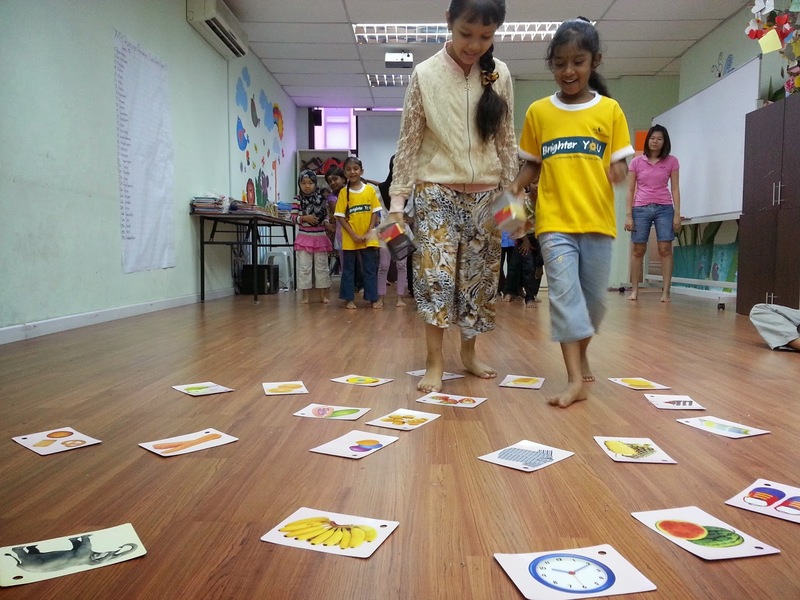 Besides, the children were evaluated by pre-assessment to justify their proficiency. And according to their level of proficiency, we can assign the suitable set of books for the children to read in aim to help them to learn progressively. 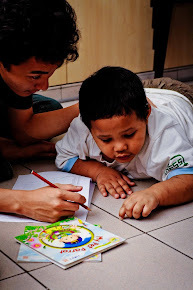 The volunteers were involved in evaluating the kids, and as well teaching them during the assessment. After that, we had a game which we never play for a long time. 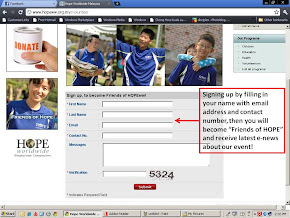 Where the kids were divided into two groups and the two groups of kids will send their representative, to compete with each other, who is the fastest one to recognize the picture (by putting the cup on it) right after the facilitator shout out the word. 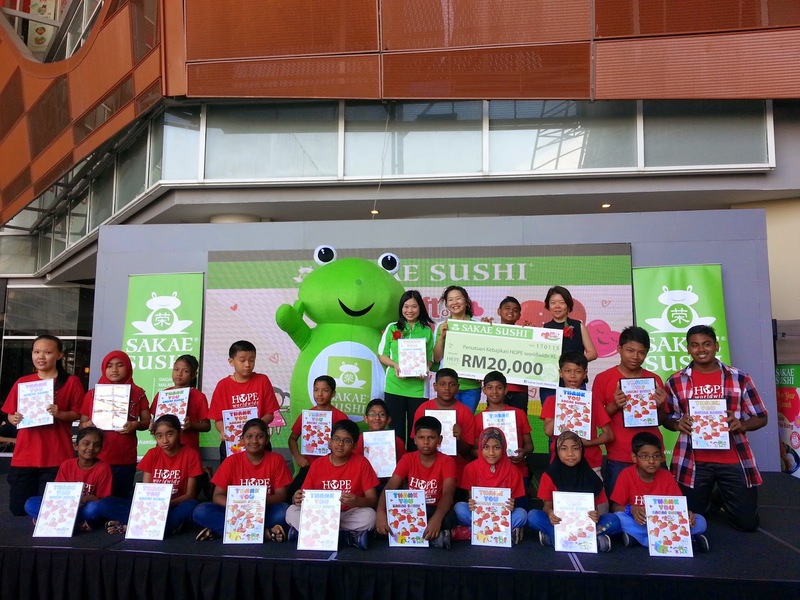 HOPE worldwide Malaysia is honored to be invited to attend the Sakae Sushi Chinese New Year & Salmon Yee Sang Launch. 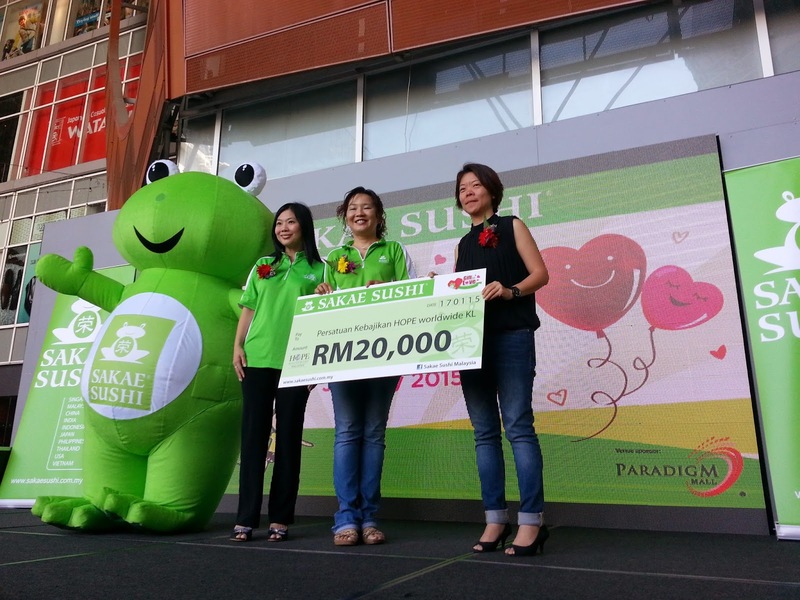 One of the most essential part of the event was the Gift of Love Charity Campaign Cheque Presentation Ceremony, which in total Sakae Sushi had raised RM 20,000.00 for HOPE worldwide Malaysia. 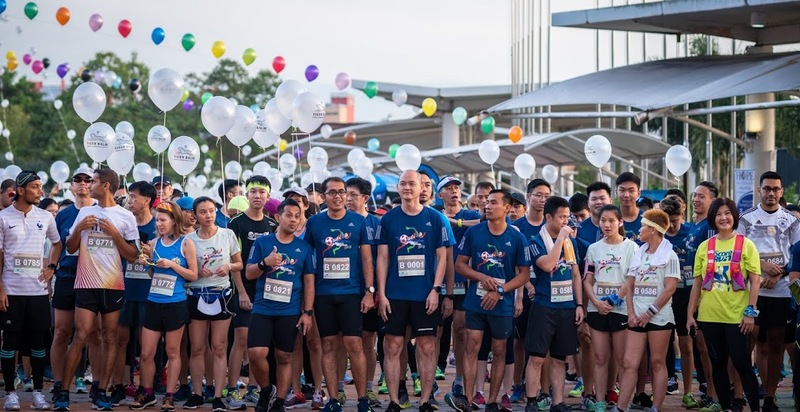 The Gift of Love Campaign started in October 2014 which all Sakae Sushi Outlets in Malaysia invited their customer to fold a Origami Heart and drop inside a box. 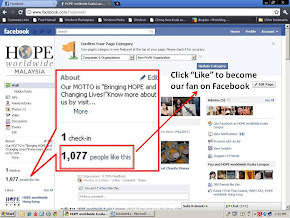 As with each Origami Heart received, Sakae Sushi Malaysia will donate RM 1.00 to HOPE worldwide Malaysia. Right after the Cheque Presentation Ceremony, 20 Children of HOPE formed a Choir Performance and sang three songs for the audience. 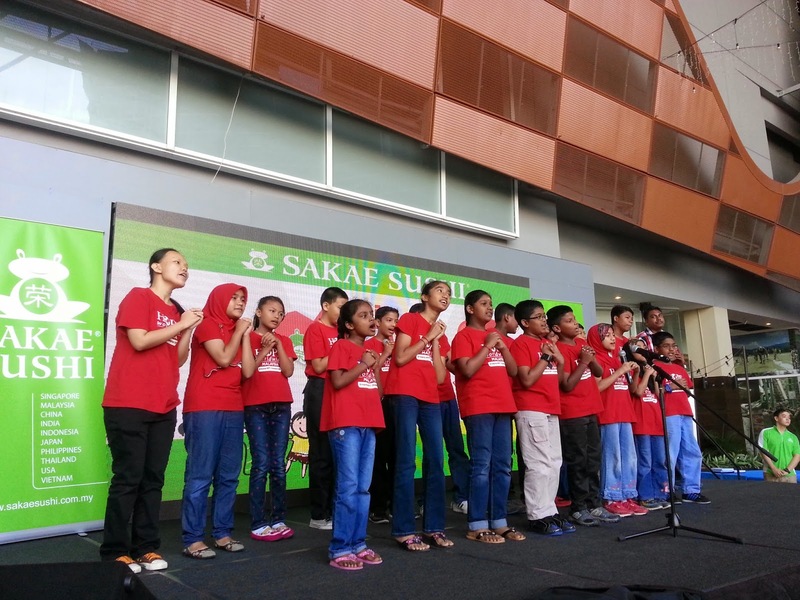 The songs were If You're Happy, Heal the World + We are the World (Medley) and a Chinese New Year song "Gong Xi Gong Xi 恭喜恭喜"
Prior to the song performance, the Children of HOPE presented 20 art works as Appreciation to Sakae Sushi Malaysia. 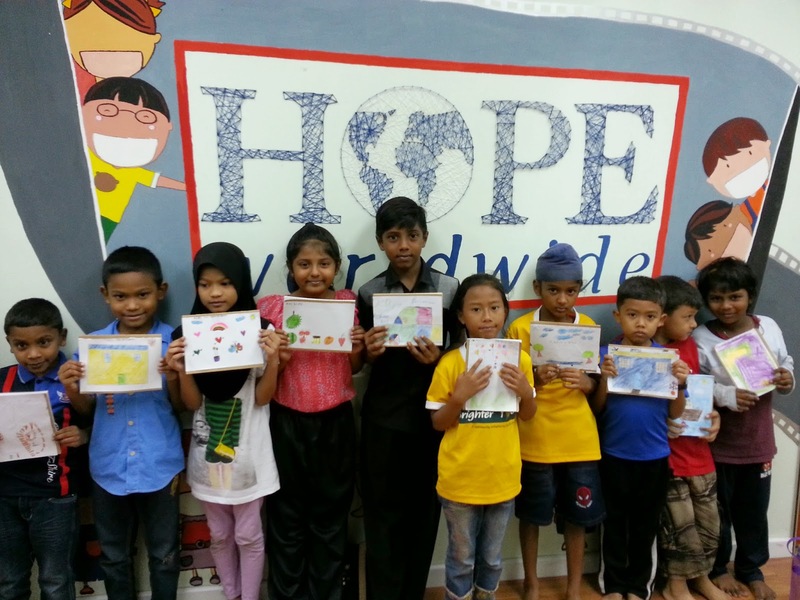 All these art works will be presented in each Sakae Sushi outlet in Malaysia and you may tale notice of it, as this is also an appreciation for you who supported this Charity Campaign by folding the Origami Heart.